The pleasure of encountering dance living legend Maestro Jose de la Vega at his escuela in Barcelona. His life and experiences as a Spanish bailarin and bailaor are Gold-dust of the Spanish History and Culture of the 20th and 21st Centuries. 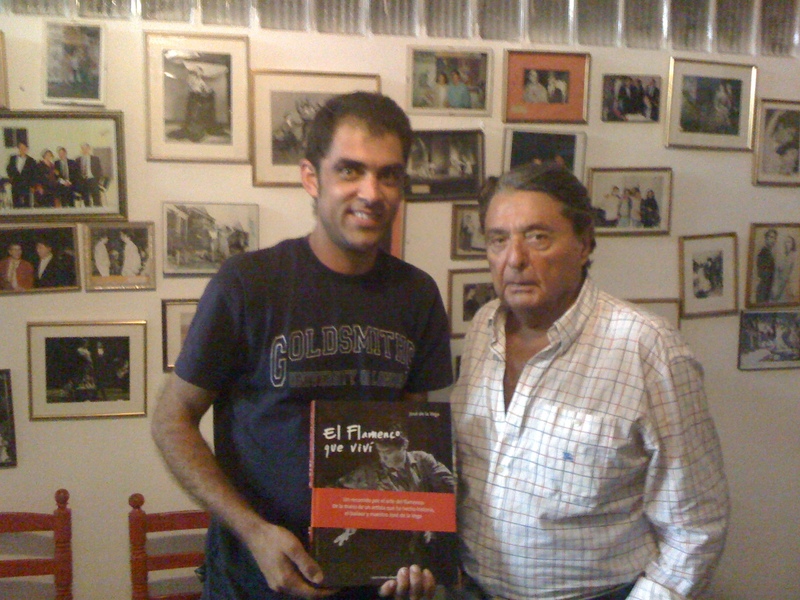 And his book, “El Flamenco que Vivi, is just but an indespensable item with which to get illustrated on the lives, accomplishments and successes of many of the greatest Spanish artists ever, all recounted through de la Vega´s personal experiences, well supported through his vast and rich legacy, and enjoyed thanks to his wonderful and lively memory – 100% recommended! 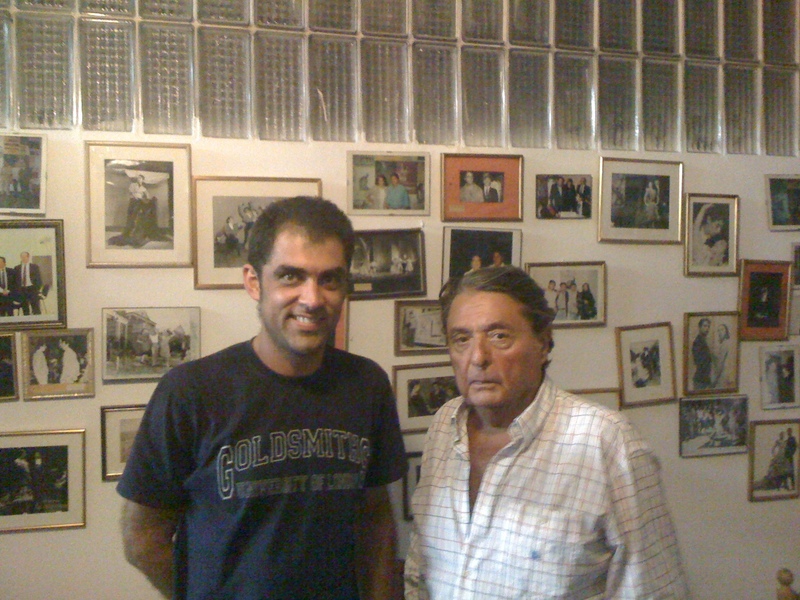 Jose de la Vega and Daniel G. Cabrero in El Maestro´s Dance school in Barcelona. We shall soon be back with don Jose for a beautiful collaboration and synergy that we have now established with this visit, GRACIAS MAESTRO! !